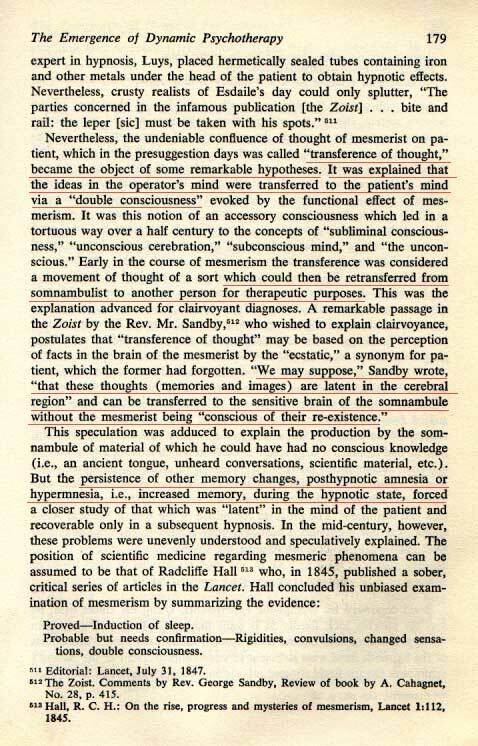 Modern psychology had a tremendous amount of material that could have been reevaluated as reason to continue with refined directions of research an understanding of the unconscious mind. 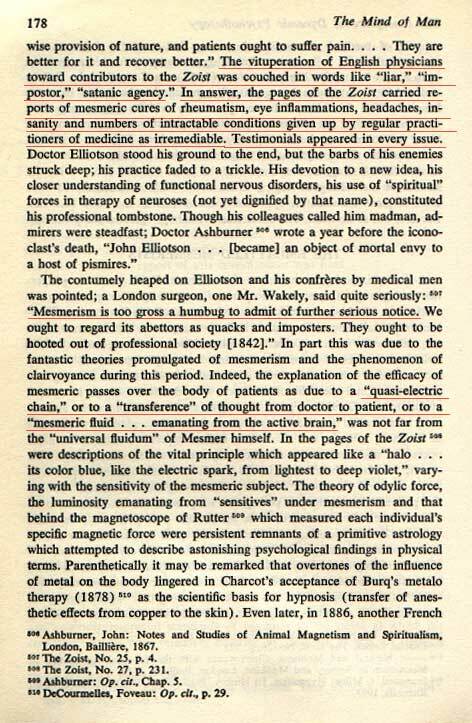 Notice the dissociative statement of the London surgeon, "too gross a humbug". Exactly what is a humbug? And in all of this, why is transference such a commonly noted phenomena? Sandby was basically correct. Persistence of memory changes?